The Nokia X6 officially launches in China. This is Nokia's first smartphone to sport a notch and a 19:9 display. The post Nokia X6 launches in China; Features 19:9 display, Snapdragon 636, dual cameras appeared first on Technobaboy Philippines. The Nokia X6 officially launches in China. This is Nokia’s first smartphone to sport a notch and a 19:9 display. 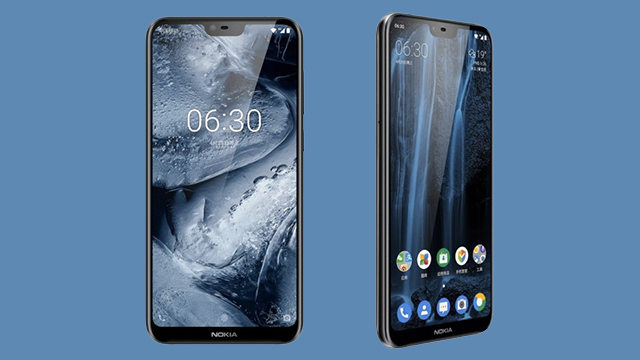 HMD Global recently launched the Nokia X6 in China. The handset is the company’s first 19:9 device that comes with a notch. 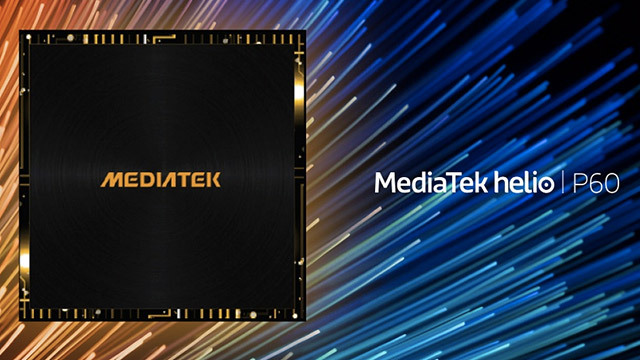 The smartphone comes with a 5.8-inch full HD+ display with a 2280 x 1080 resolution and 19:9 ratio. 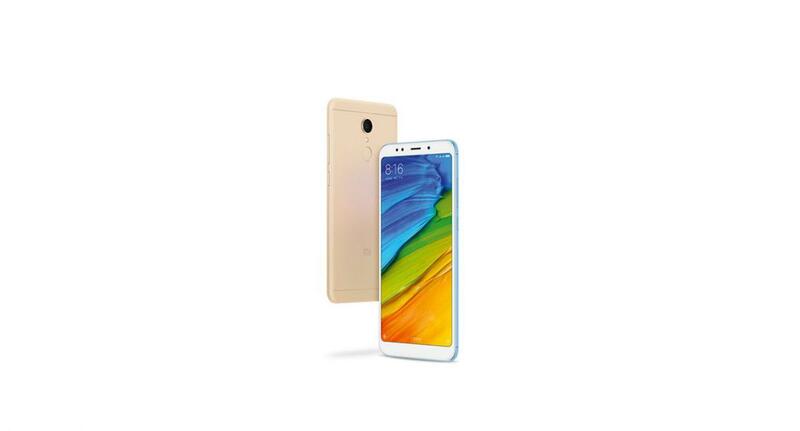 Inside, it features an octa-core Qualcomm Snapdragon 636 processor with up to 6GB RAM and up to 64GB storage. On the back are the dual cameras with 16MP (f/2.0) + 5MP (f/2.2) sensors. The front camera has a 16MP sensor with f/2.0, AI enhancements, and a “Bothie” mode (yes, it still exists). The phones comes with a 3,060 mAh battery and a USB Type-C port. Fingerprint scanner is at the back. It also runs on stock Android 8.1 Oreo. 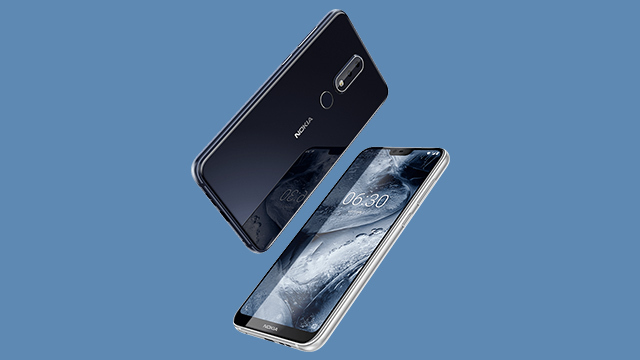 The Nokia X6 will be available in China starting May 21, with a suggested retail price of CNY 1,299 for the 4GB/32GB variant, CNY 1,449 for the 4GB/64GB variant, and CNY 1,699 for the 6GB/64GB variant. There are no news regarding availability in the Philippines.